A mustache in India is often associated to a man's virility and pride. We are so obsessed with our mustaches that we even hold a Mustache Competition annually, a popular feature of rural fairs in the state of Rajasthan. Not surprising then, the Guinness record for the World's Longest Mustache is also held by an Indian, Ram Singh Chauhan, who started growing his mustache from 1970 and hasn't cut it since. 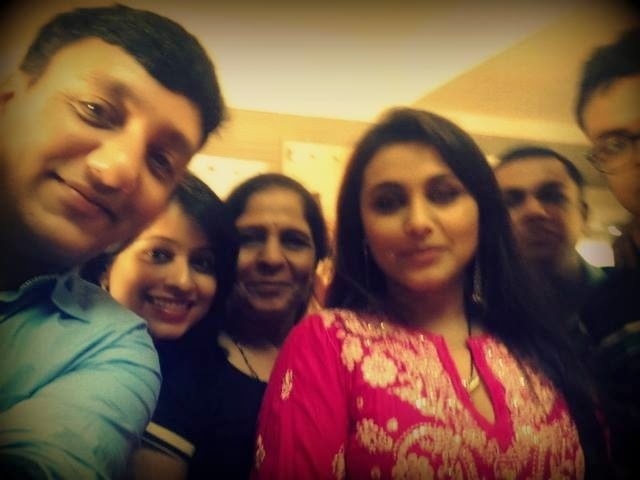 Just a couple of months ago, I got an once-in-a-lifetime opportunity to meet Rani Mukherji, a successful Indian actress. 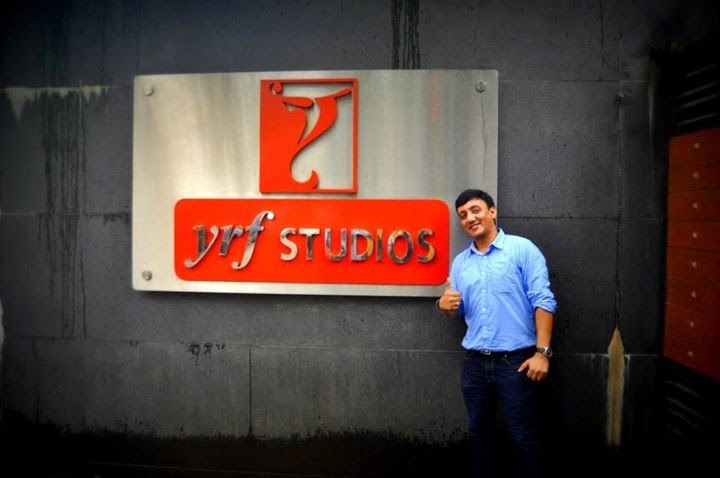 I was one of the few lucky bloggers from India who were invited by the BlogAdda team to visit the Yash Raj Films (YRF) Studios in Mumbai. Flying to Mumbai on an early Friday morning for an exclusive movie premier of Mardaani, followed by a face-to-face meeting with the lady herself. Can't get any better, right? It dawned on me that I wasn't looking spiffy. My flight was about to depart in an hour, and there I was – in the middle of a swanky airport – contemplating how I could get rid of an effing stubble. I dashed out for razors at a nearby convenience store. Gillette came to my rescue yet again. Affordable, easy to use, convenient, and lifesaving. I looked dapper. With my confidence in tact, I met and congratulated the diva, and even took a groupie with her. On reaching home late that night, my 2-year-old ran into my arms and stroked my face with her tiny little hands. I tag the following friends to take up the #WillYouShave Challenge.